Home » News » Marvel Avengers Alliance: X-Force Costume, Spec op 19,Season 2 Chapter 6 and new update. 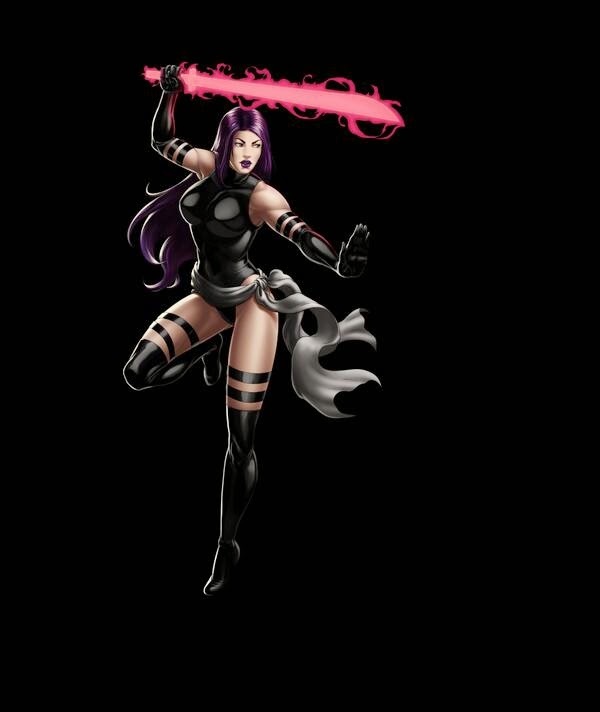 Marvel Avengers Alliance: X-Force Costume, Spec op 19,Season 2 Chapter 6 and new update. Here is your reveal. Coming Soon™ to Marvel: Avengers Alliance: X-Force Deadpool! This is the Deadpool costume we've long discussed. Deadpool's alternate class will be Blaster. He will be launching with two friends.X-Force Psylocke and X-Force Wolverine will launch with Deadpool. The Psylocke & Wolverine Uncanny X-Force costume is here. We are evaluating a few different class options for some of these new characters, so I can't reveal them quite yet. Special Operation 19 will have a lot of villains. 4 total, one of them is a group boss. There are some pretty famous ones in there.Spec Op 19 will have one hero and one lockbox hero. The lockbox is an existing villain in MAA. Oh and Spec Op 19 is NOT Guardians of the Galaxy-themed. Some of you guessed it, and I can now confirm it. Here is your Lockbox reward for Spec Op 19 - Avalanche! It's Cannonball! Your Spec Op 19 Reward Hero! Cannonball will be a Blaster. 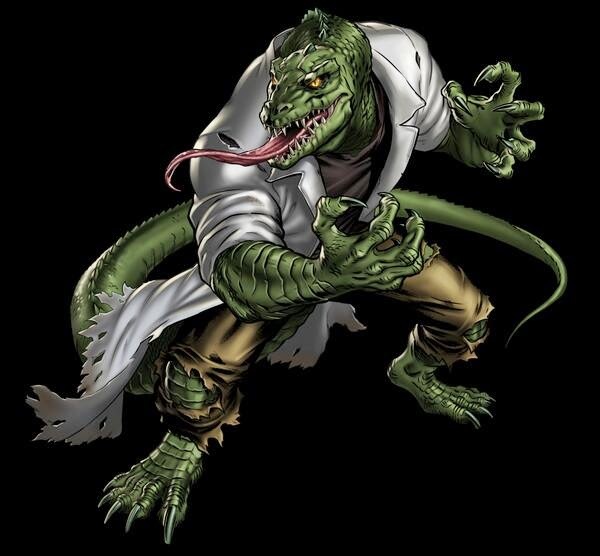 The reward costume for Chapter 6 will be for She-Hulk and it will be a brand new design, never seen in the comics. As mentioned many times before, I won't be able to show the art for it until Chapter 6 actually launches, unfortunately. Such spoilers. She-Hulk will be getting her moves upgraded at the time Chapter 6 goes live. Luke Cage is finally being refactored when Chapter 6 launches! I'll spill more beans on that in the future. Our plan is to launch the X-Force costumes (just by themselves with the Angel/Fantomex updates), then Spec Op 19.Chapter 6 will follow soon afterward. Stay tuned for new update. Woah! Deadpool is gorgeous! But.. why blaster? Can't he have a scrapper uniform too? I'm looking forward to the new Spec Ops! But please stop making the villains heroes. You should make Wolverine a bruiser. 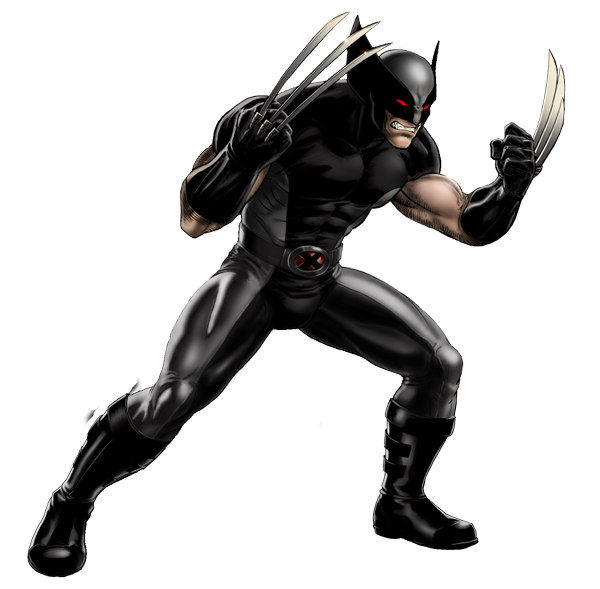 Not only he likes to fight but due his adamantium skelleton and his healing factor, he has a lot of life energy in comics and movies. You do realize that when they put out a new costume, one is the same class as the orginal character, and another is a different class. 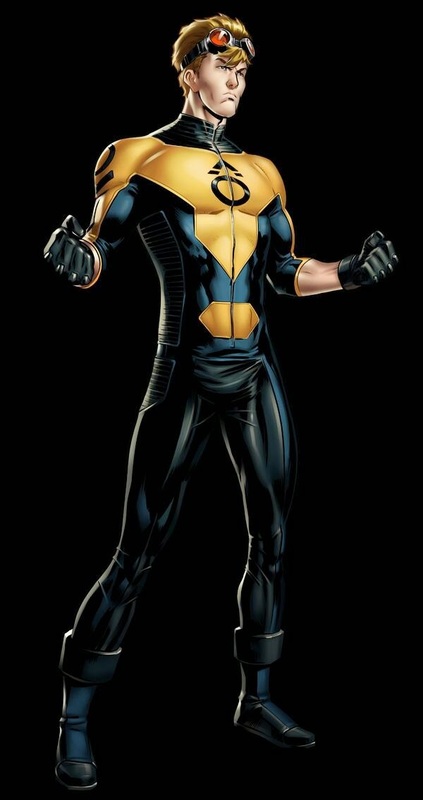 Deadpool is a scrapper, so they will put out this costume as both a scrapper and blaster. The scrapper will be cheaper to acquire than the blaster one. It's been that way with every costume they have put out for the most part. How come they don't have a She-Hulk Fantastic Four Costume. She was once an alternate FF member. So, you don't want to play as the villains? I'm sure a lot of people want to. Every character has the potential to wear any type of costume. Finally Cannonballl :D That means he will have in time a Penance costume :D, can't wait. I like the idea to have the option of using villains. Avalanche was kinda expected, nice. 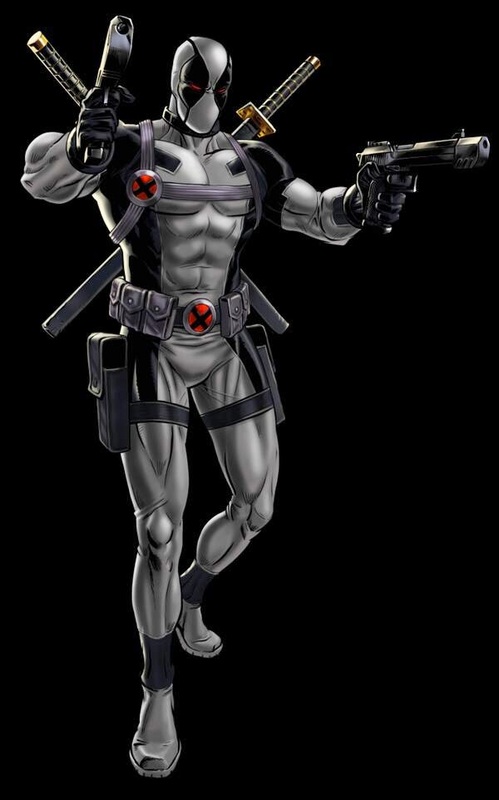 Pleeeeeeeeeease make a version of his x-force costume as a tactioner.it would seem fitting considering the fact that this was essentially an "black ops" team,causing wolverine to become even more of a strategist in order to keep his team concealed. wich one works better with Wolverine? psy or deadpool? I'm havin' problem playing with MAA. Flash plug-in crashes during the fights and I can't finish 'em. No problems if I navigate into heroes menu or visite friends. Anyone else? if you are on Chrome there is a issue with the plugins. You should enable or disable one.. This problem not related with chrome, i used Opera but nothing improved. The problem is related with MAA server i think, i used all browsers Chrome, Opera, IE and Firefox but facing problems yet. Just some clarification. Cannonball aka Sam is different than Speedball aka Robbie. Speedball later became penance. And Penance became Hollow. when will spec ops19 and/or mission 6 be available ? will there be a new addition to the game on july 4th ? ya argue to much is there choice to put costumes n other things so guys be nice n u didnt created this game. guess who getting unlocked soon for chapter 6 mission 2 deploy? nico! 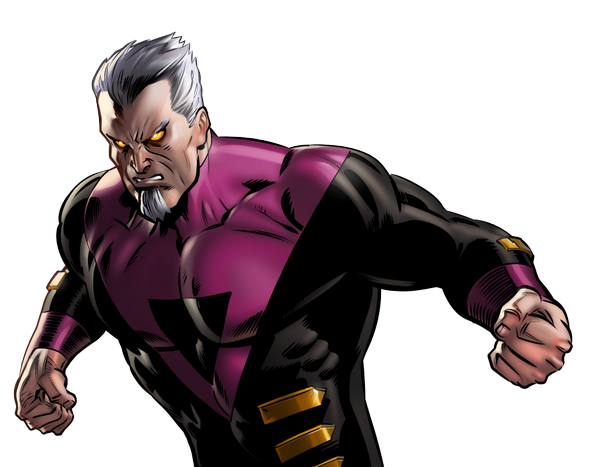 Any suggestion for Hellstrom heroic battle? This is a endless battle but by using cloaked darkness in very first round and then use from hell's heart. I've equipped Hellstrom with Skullthumper (Surprising Empowerd Iso-8) that give me a small chance to stun Satana which can't cure herself. any suggestion for War Machine heroic battle? what are the required heroes for spec ops 19 mission 2? Deploys in spec ops mission 2 are Hellstrom (200cp), Hogun (135cp) and Nightcrawler (48cp). Bastion is hard. 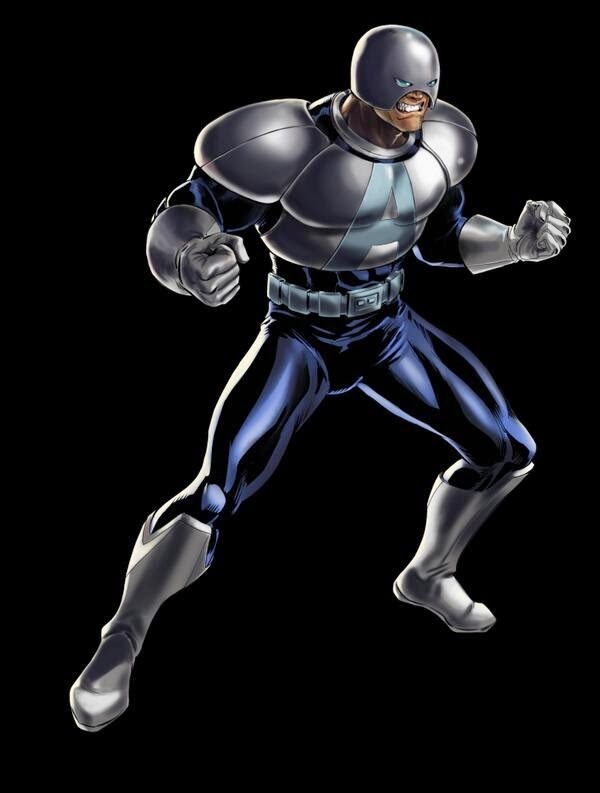 Immune to most stuff, hits like a truck and is always with 2 prime sentinels, making the fight frustrantingly hard. any suggestion on what alt x-force costume to buy? ?